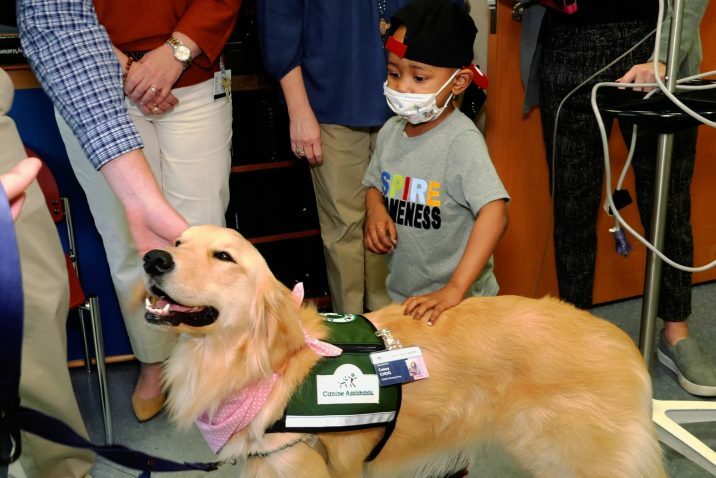 Young patient King Brown meets Casey, the newest therapy dog at Children's Hospital of Georgia. 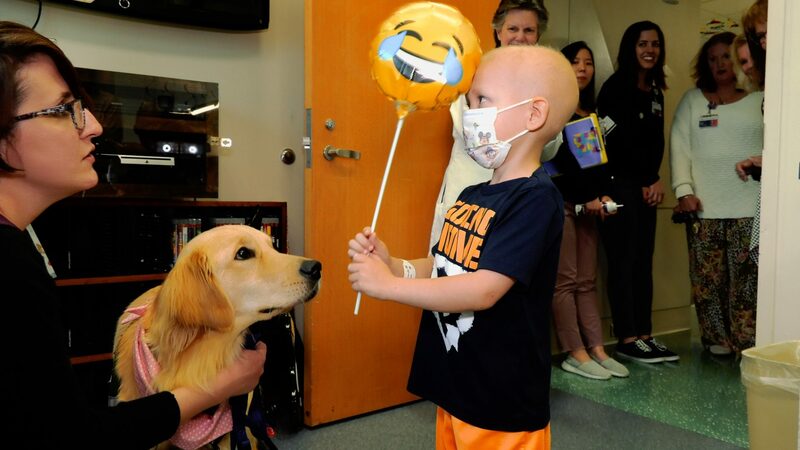 Therapy dog Casey was a big hit at the Children’s Hospital of Georgia’s party, which was thrown for her on Wednesday. 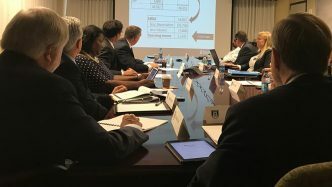 Click through for more photos. 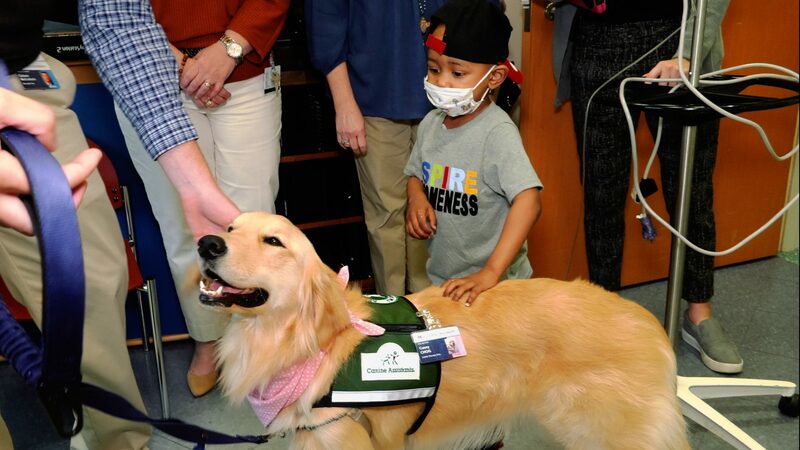 Young patient King Brown meets Casey, the newest therapy dog at Children’s Hospital of Georgia. 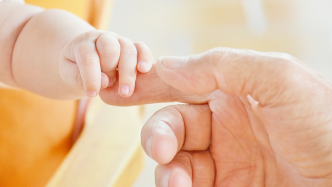 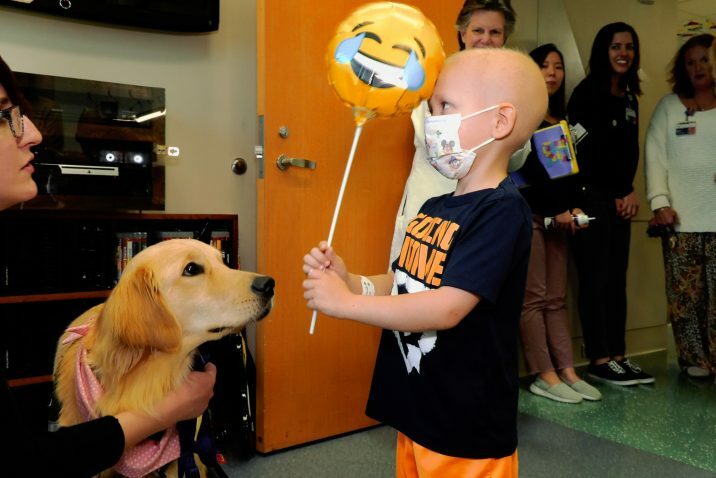 Young patient Hudson Abbot meets Casey for the first time. 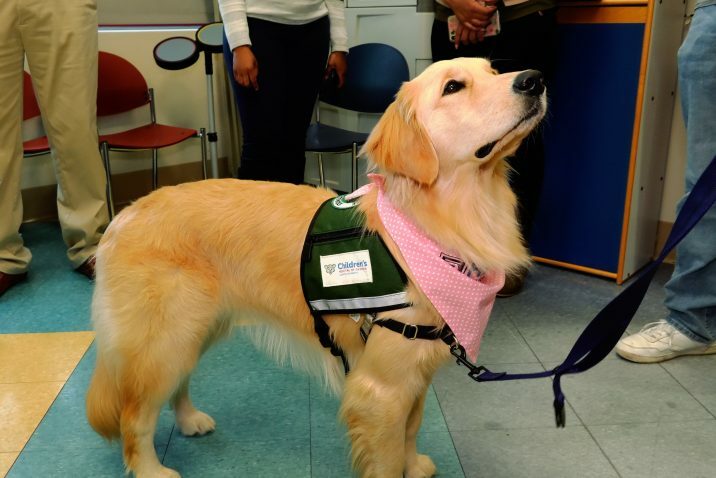 Children’s faces lit up on Wednesday when the hospital’s newest staff member trotted into the room: a 2-year-old golden retriever named Casey, the hospital’s second therapy dog. 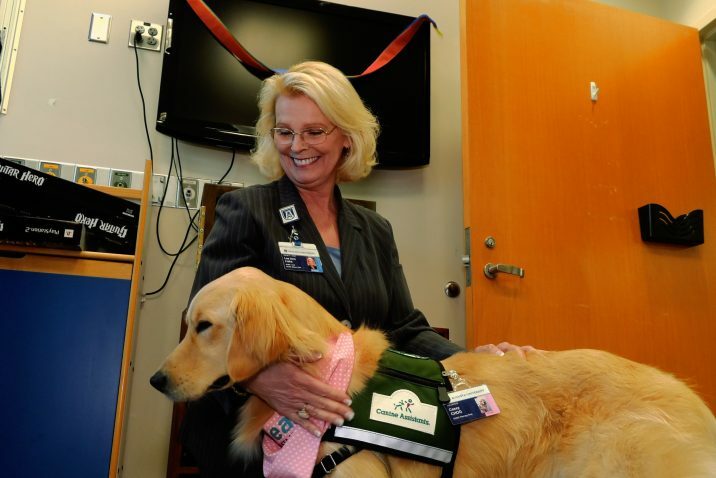 She joins Nugget, who has been everyone’s favorite cuddler at the Children’s Hospital of Georgia at Augusta University for the past 18 months. 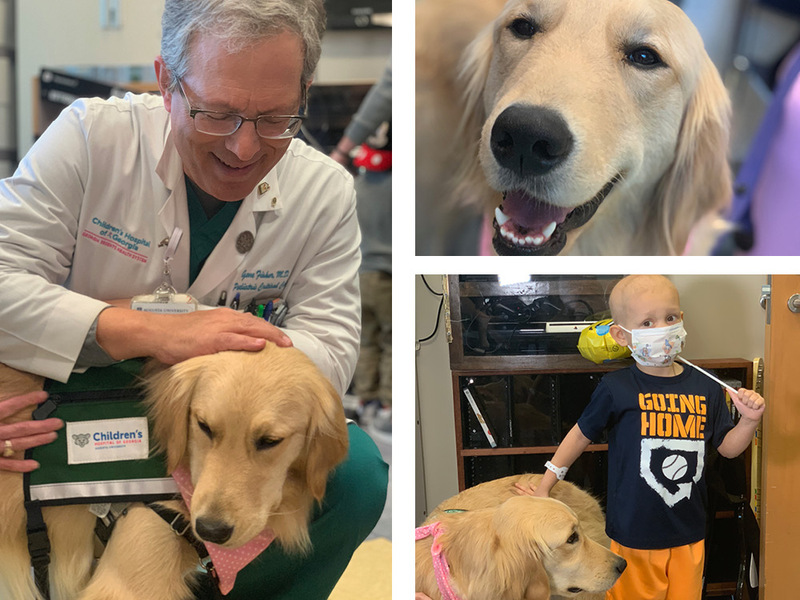 Patients Hudson Abbott and King Brown were among those who greeted Casey and welcomed her to her new “job.” Big smiles and squeals of delight were the order of the day as they played fetch with and snuggled up to the sweet pup. 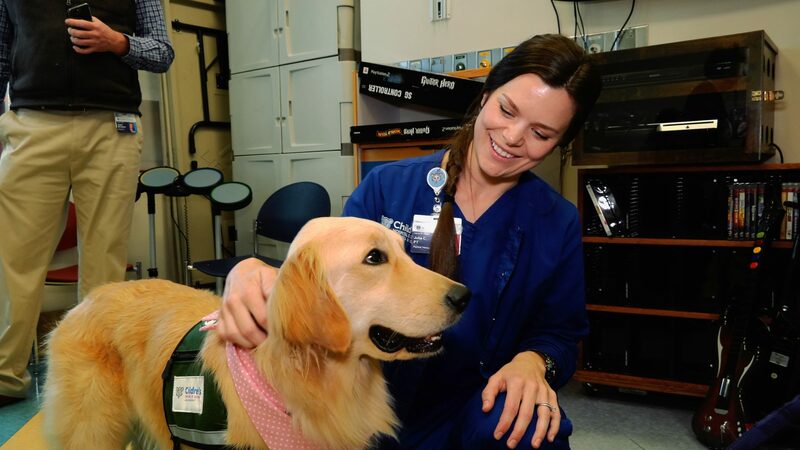 Casey and her handler, child life specialist Macie Meeks have been inseparable for these past three weeks since she first started getting acclimated to the hospital. 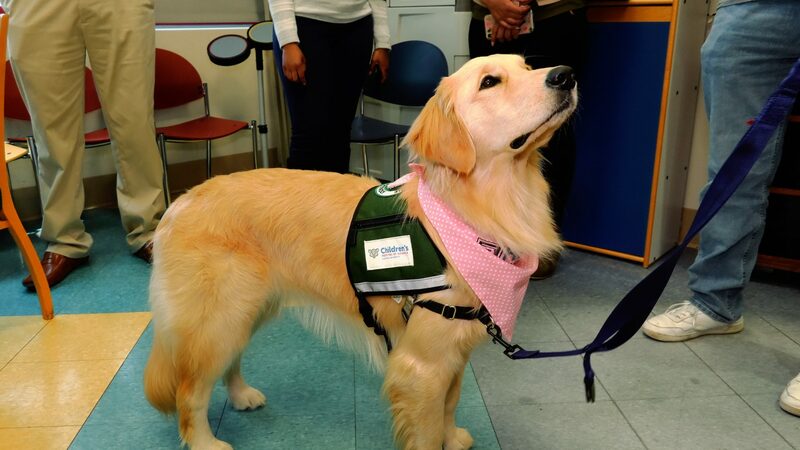 Casey came from Canine Assistants in Alpharetta, Georgia, which trains service dogs. 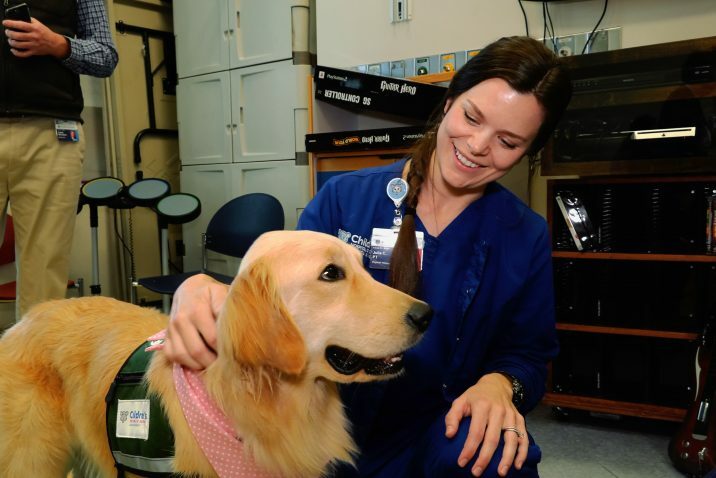 And based on her enthusiastic interaction with everyone at the party, Casey is getting used to life in the hospital very quickly. 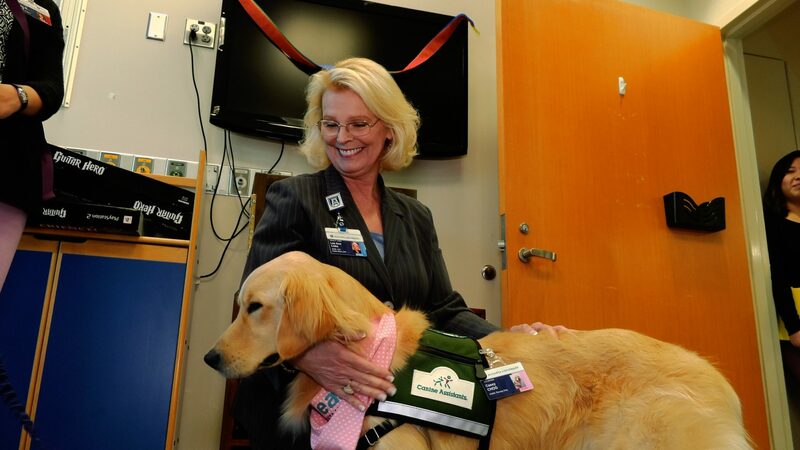 Having a second dog means twice as many kids can get a visit from a therapy dog each day. 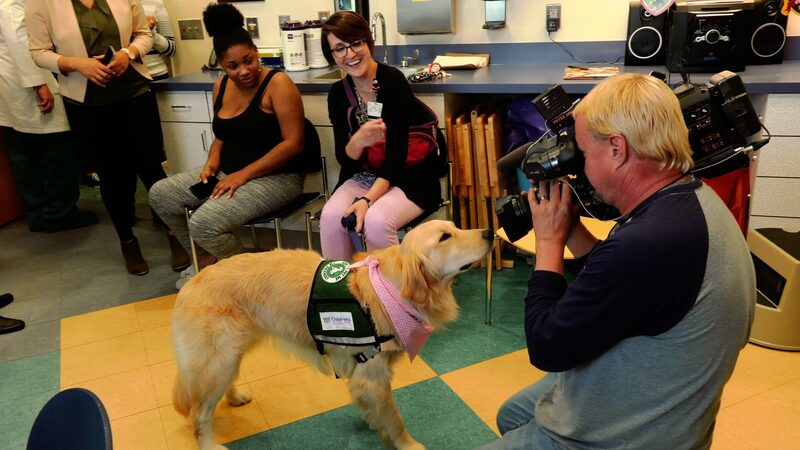 So, if you come across Casey wandering the halls of the CHOG, be sure to give her a warm welcome! 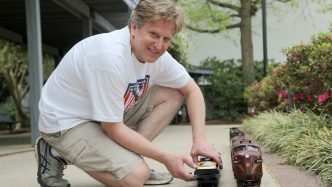 Casey was popular with young and old alike.